Literally thousands of government employees are sworn to secrecy at the base called Area 51. Why? It is known for a fact that many USA aircraft are designed and tested there, and for national security reasons, these state-of-the-art planes and weapons demand secrecy. For years even our own government denied its existence until Soviet pictures confirmed what many knew all along. The base did exist. The facility was originally designed for the testing of U-2 spy planes, and ultimately Stealth technology would be born there. The secret site has grown to many times its original size. 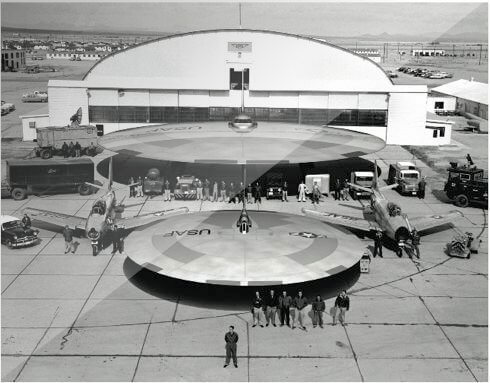 The USAF took over command of Area 51, and its airspace in 1970. The facility is usually referred to as Dreamland. This mysterious fortress and its surrounding grounds are strictly off-limits. What secrets are kept inside this highly guarded facility? The rumors abound. Yes, there have been pictures of craft doing amazing maneuvers over these guarded skies, and pictures and video smuggled from inside. These smuggled articles show living and dead aliens, spacecraft of futuristic design, but still the government denies these claims. During the 70′s and 80′s the workers at Area 51 were exposed to jet fuel toxins like JP7. Supposedly old computer parts were also burned in trenches. The workers were ordered to go into the trenches and mix up the material and were only allowed to wear protection up to their waist. 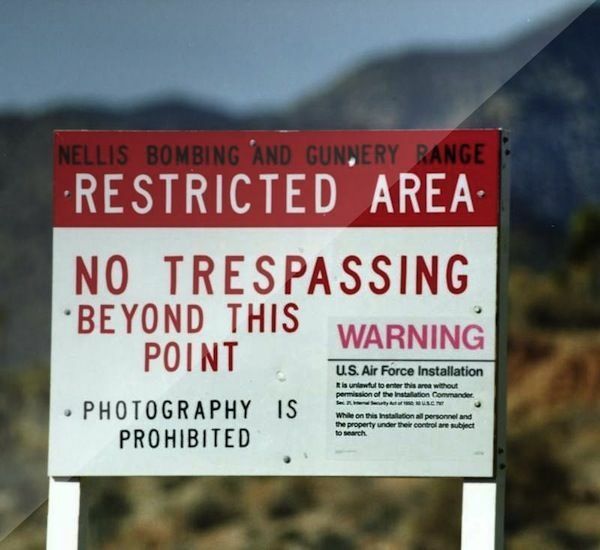 1955: Area 51 is finished, and the first U-2 was shipped on July 23.June 20, 1958: 38,400 acres are withdrawn to create a security perimeter. July 17, 1988: A soviet spy satellite takes a photo of Area 51 which is released in “Popular Science,” and other publications. Share something you know about this mysterious man made place.